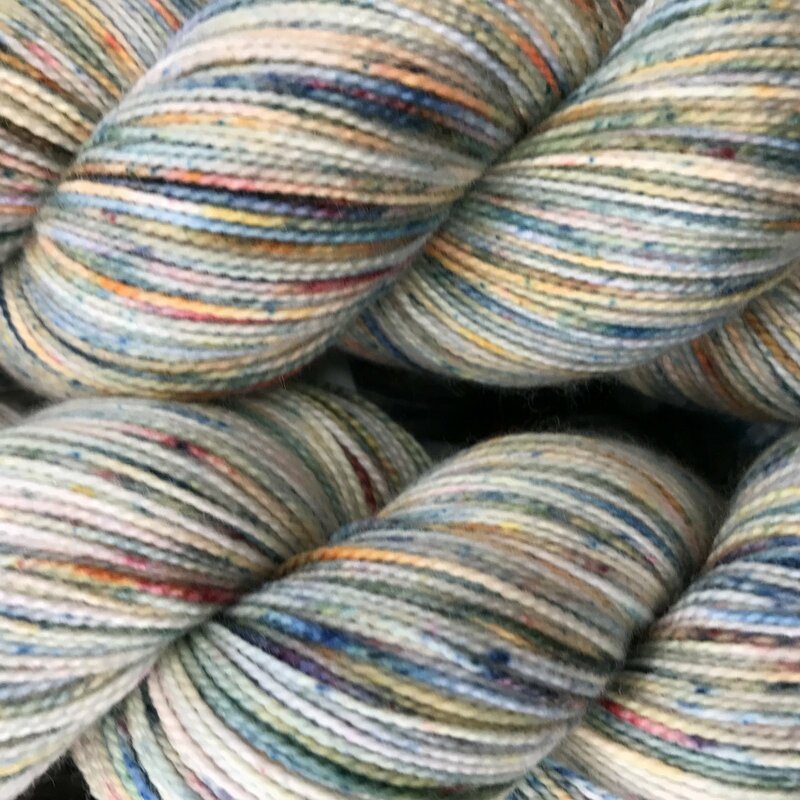 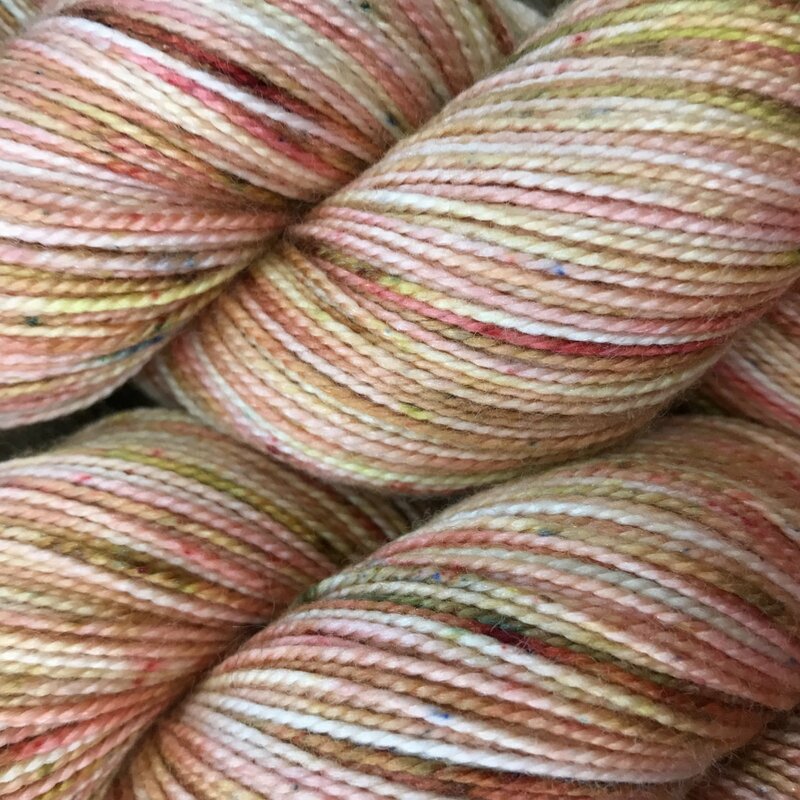 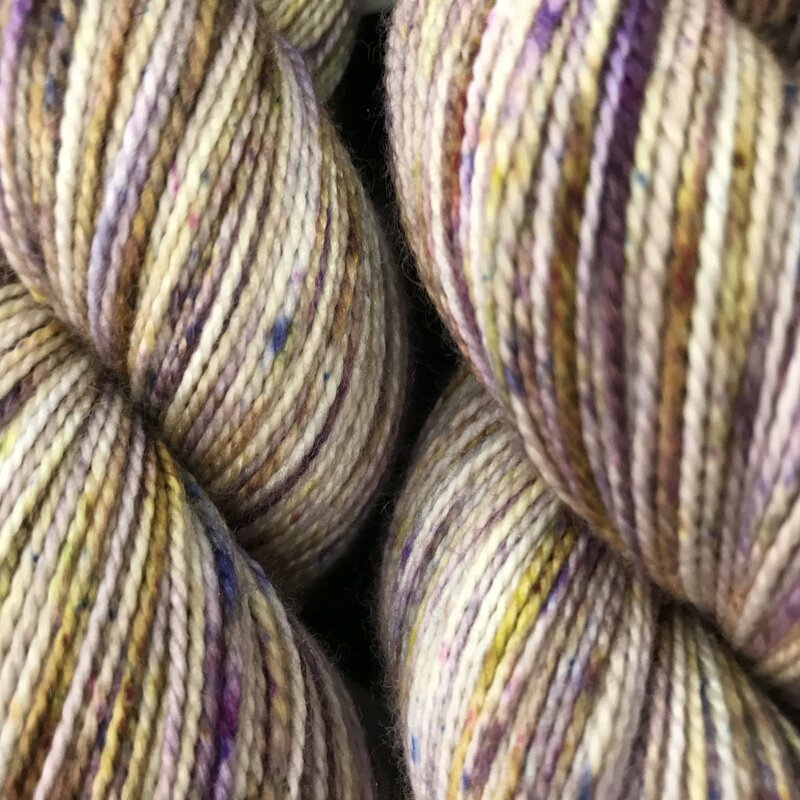 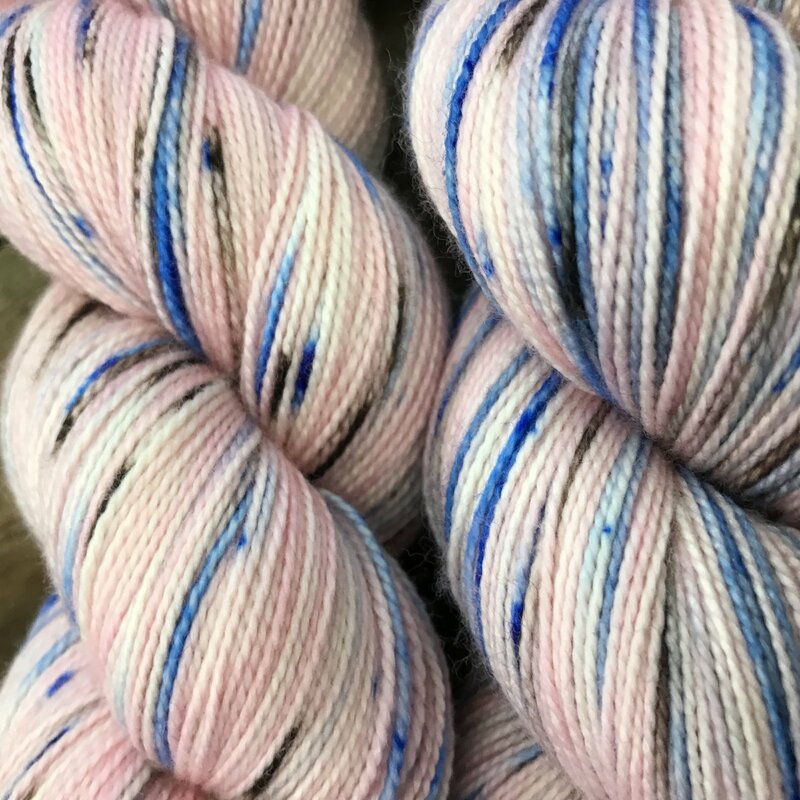 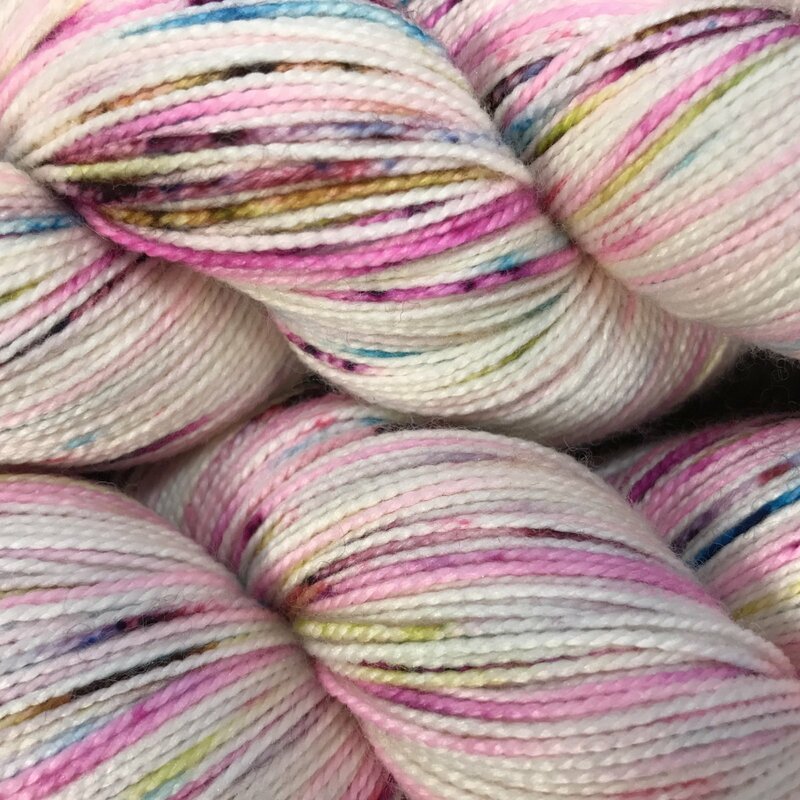 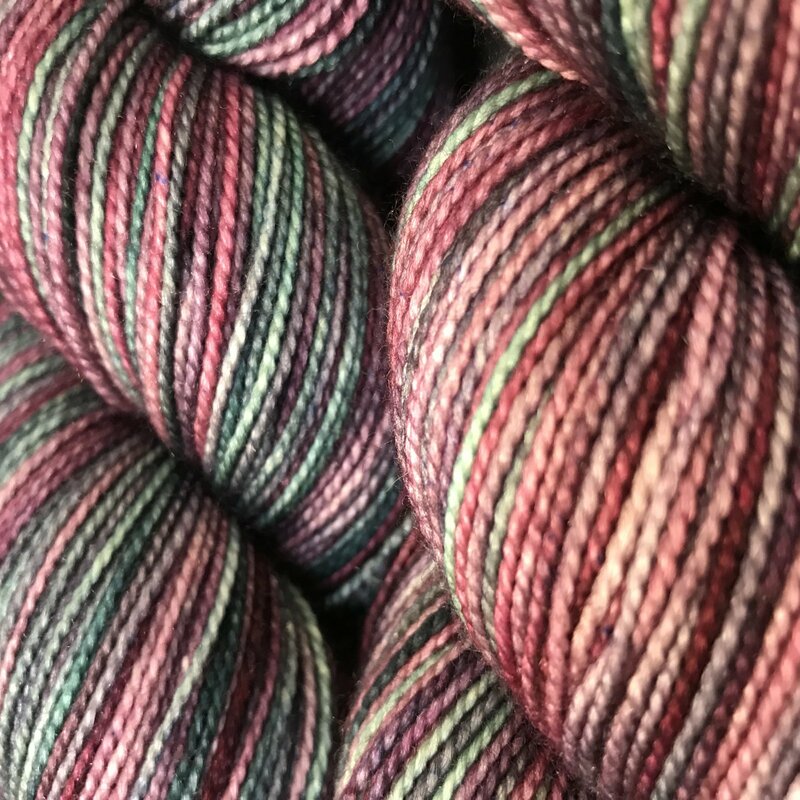 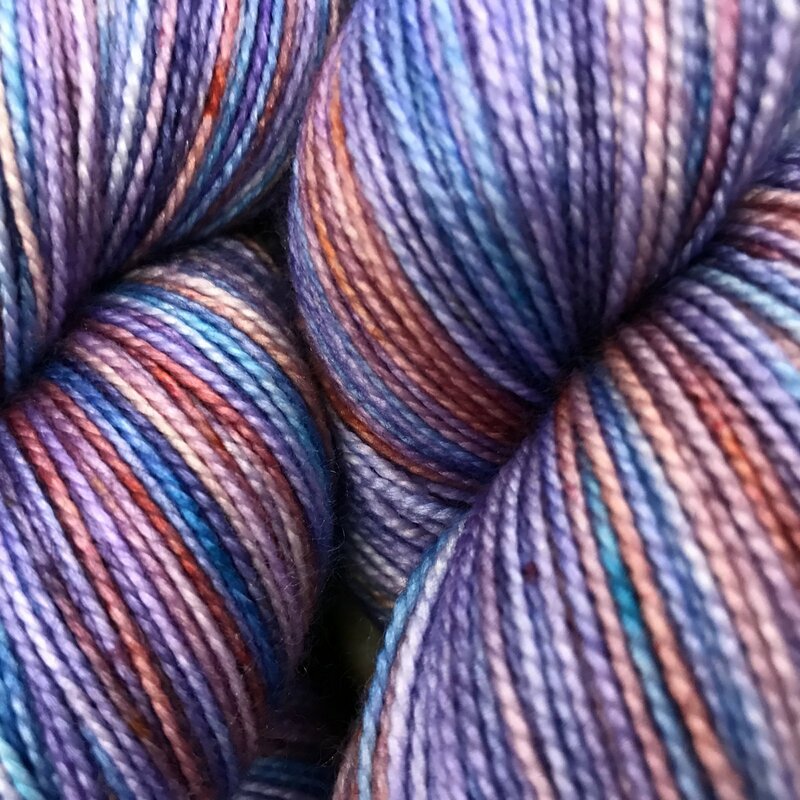 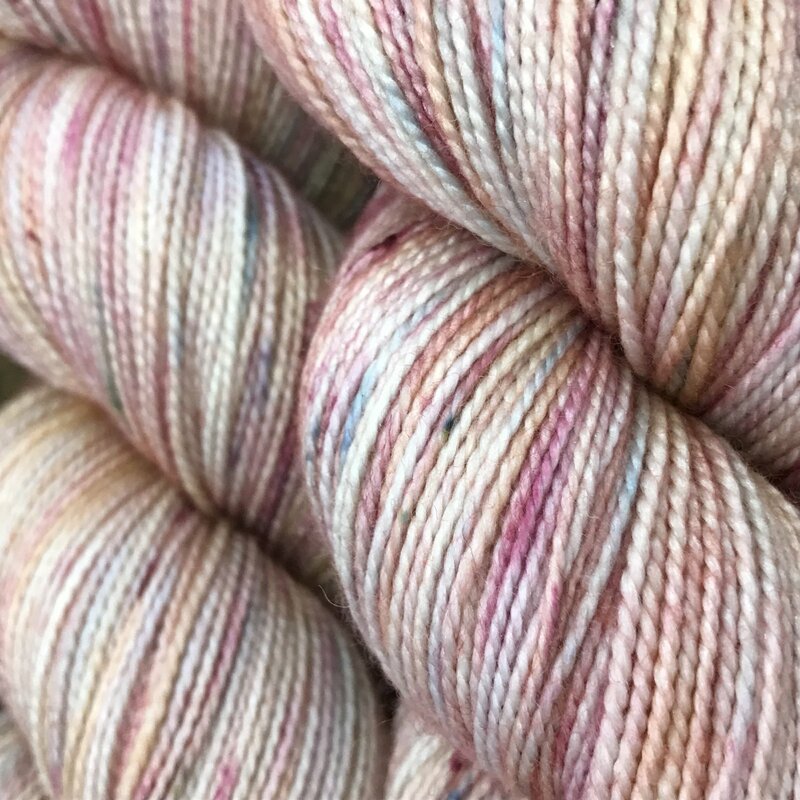 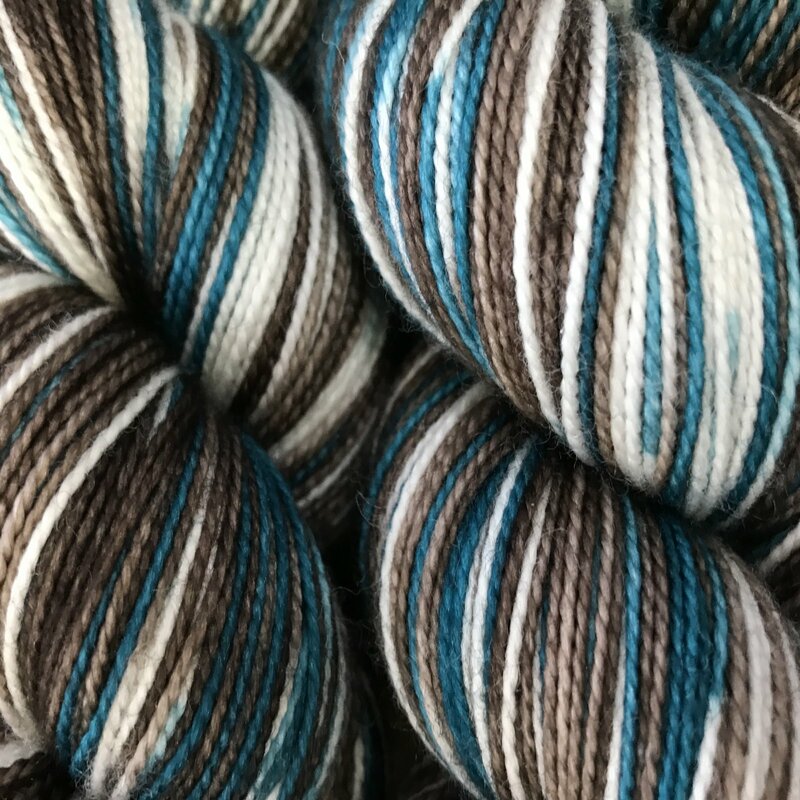 This yarn base will demand any spectator's attention, as any diva would! 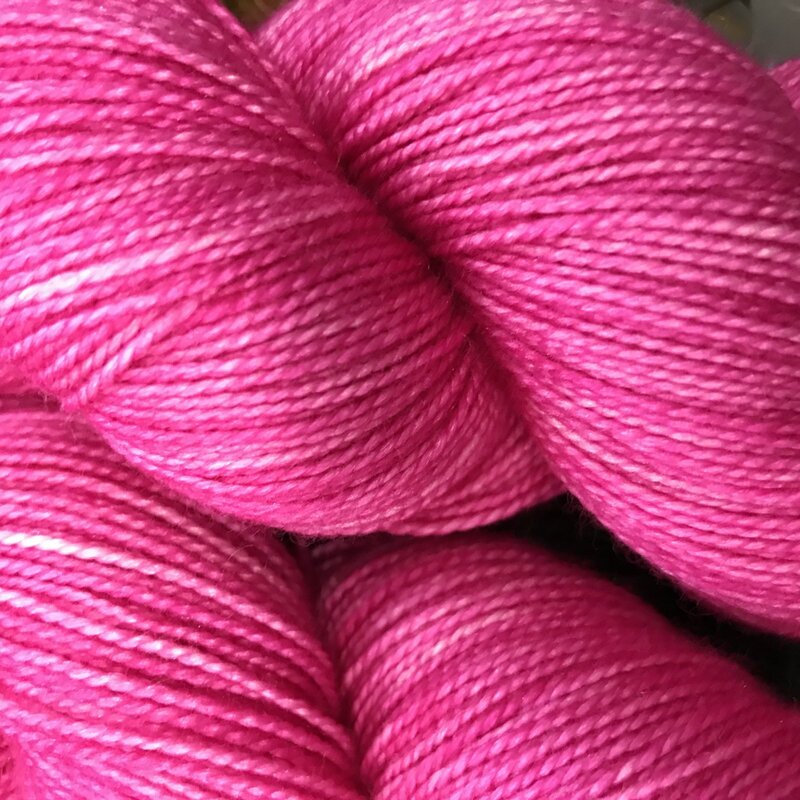 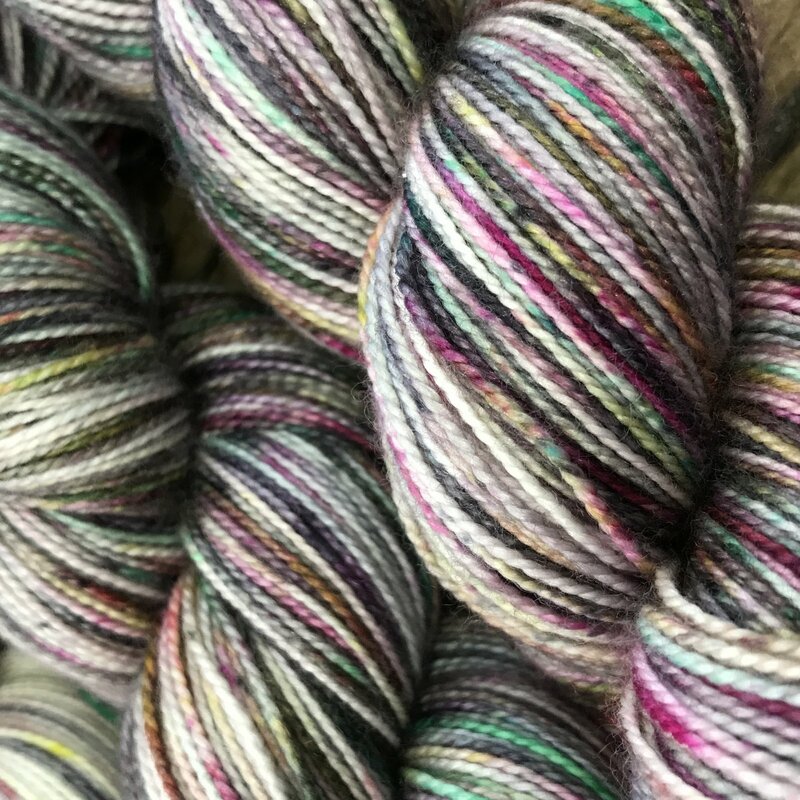 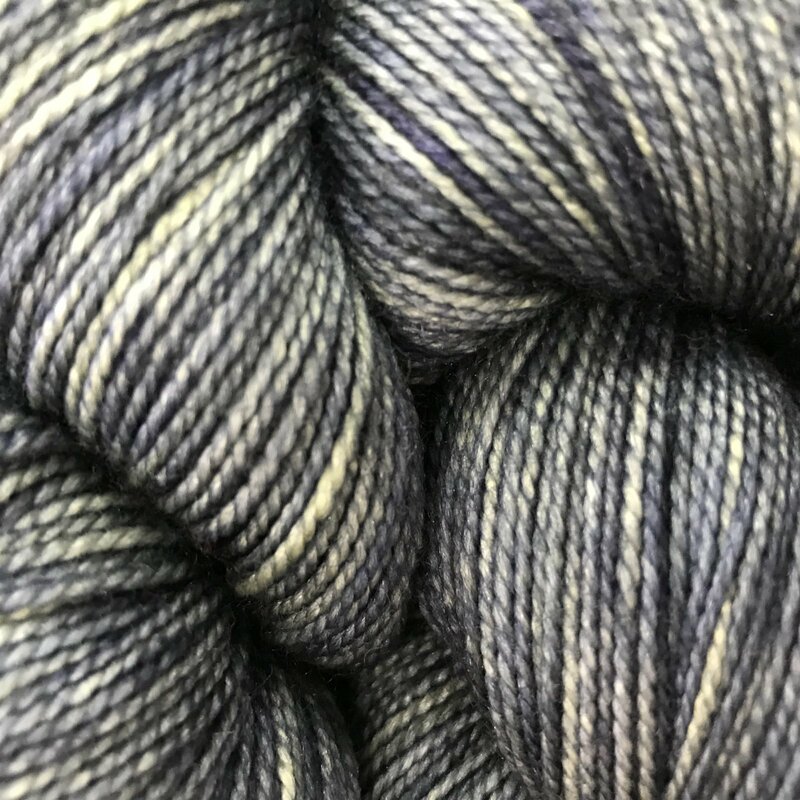 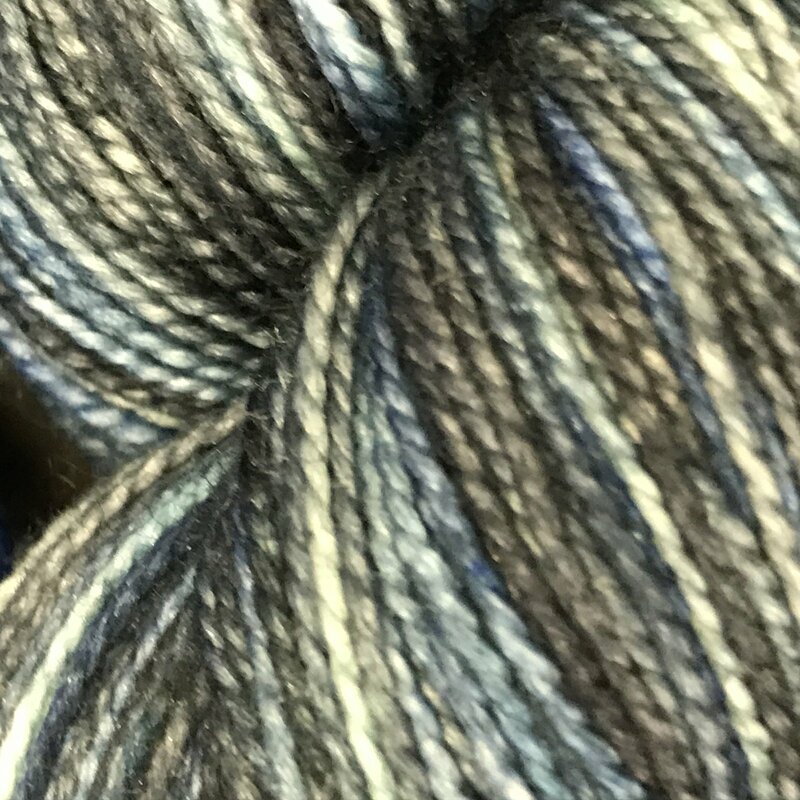 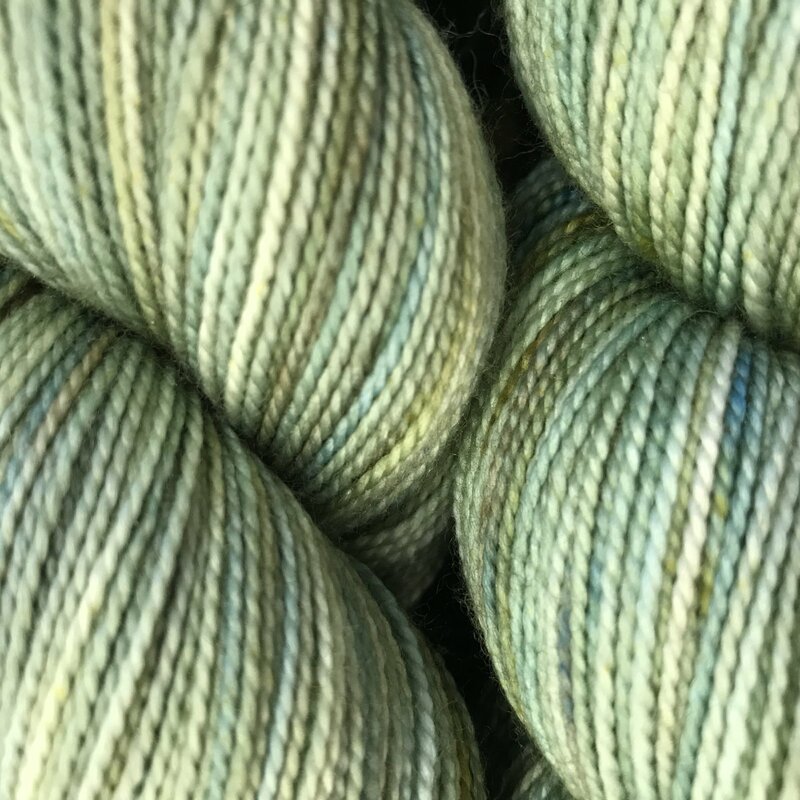 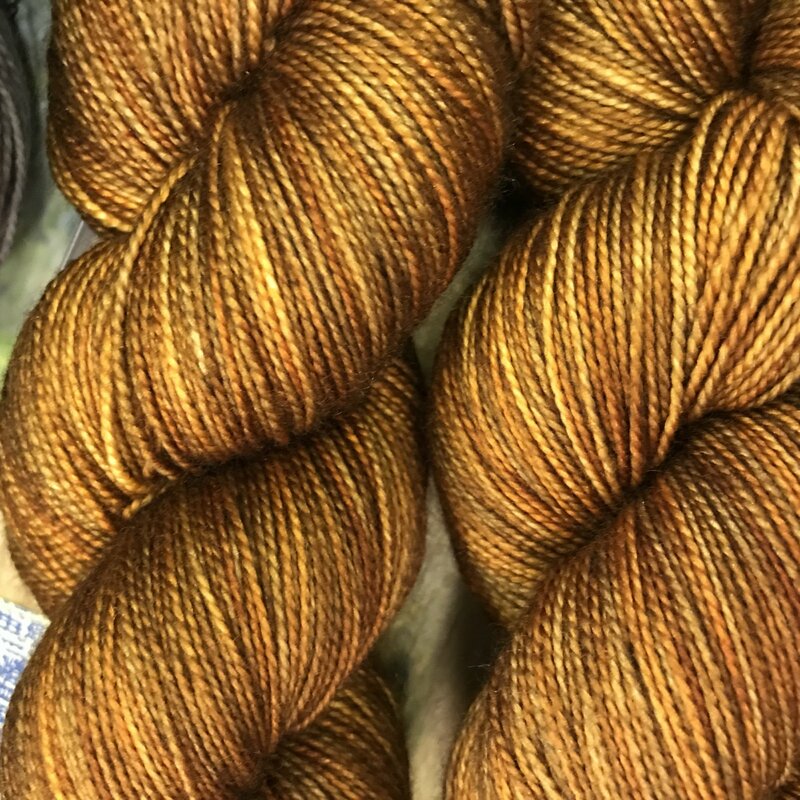 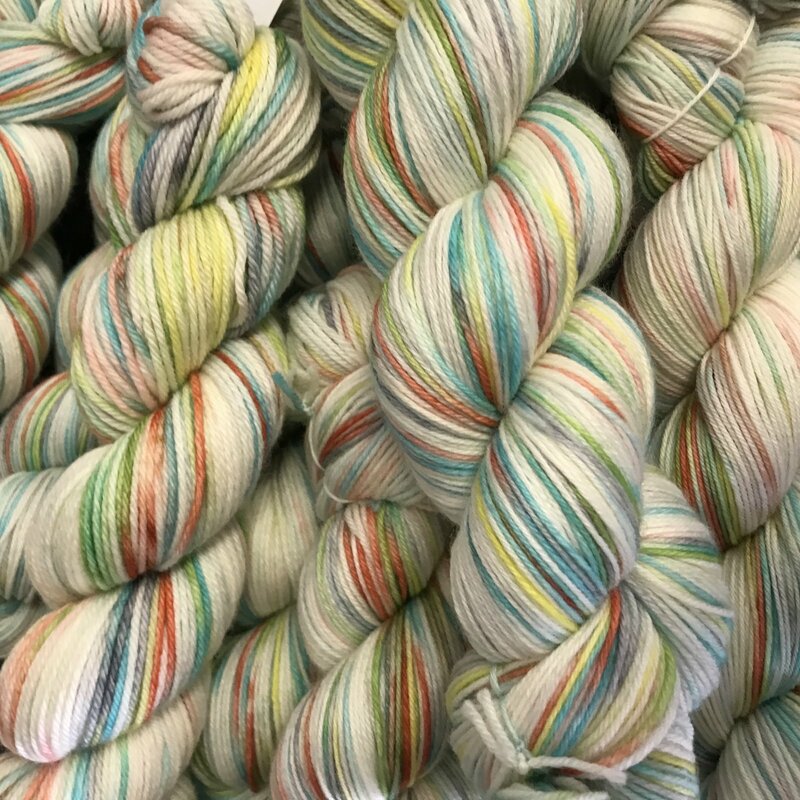 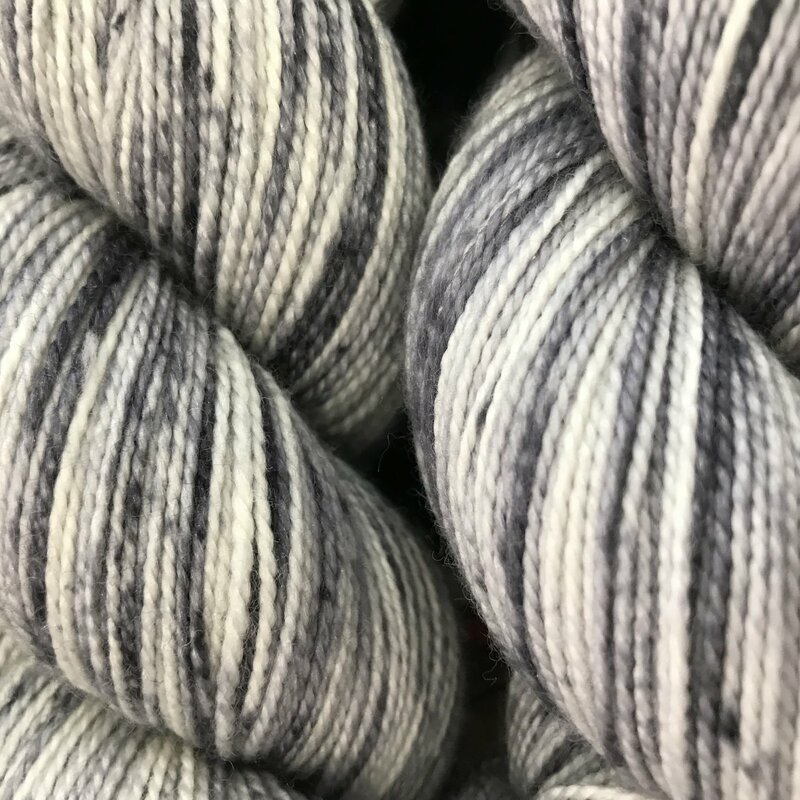 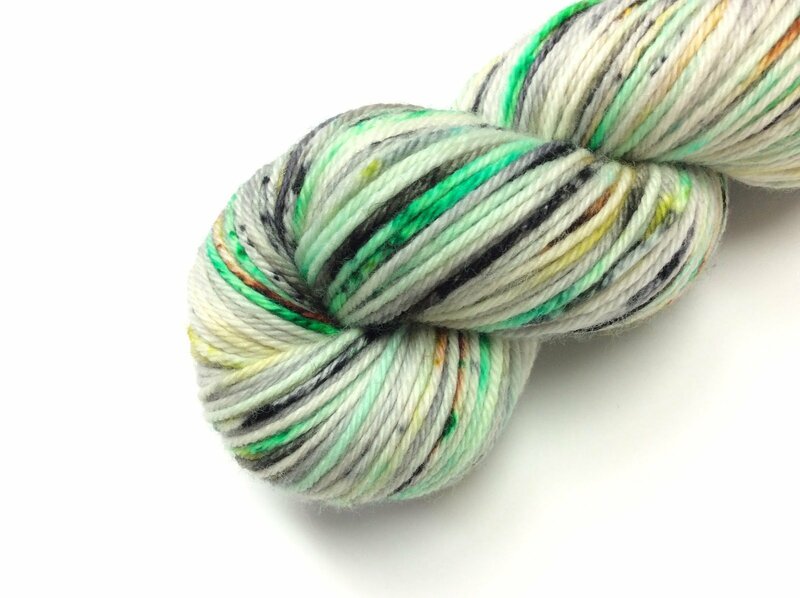 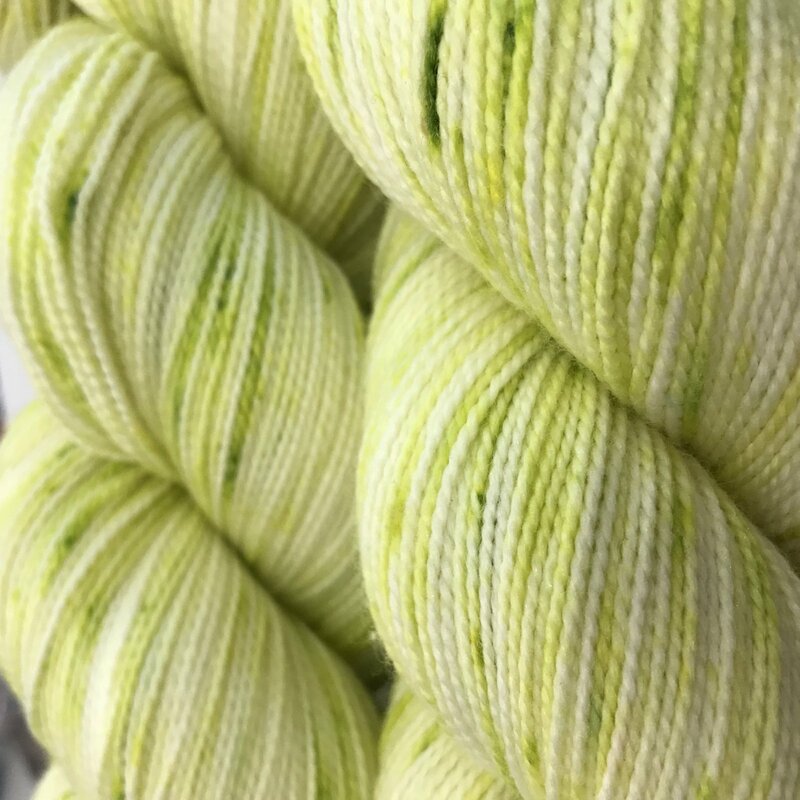 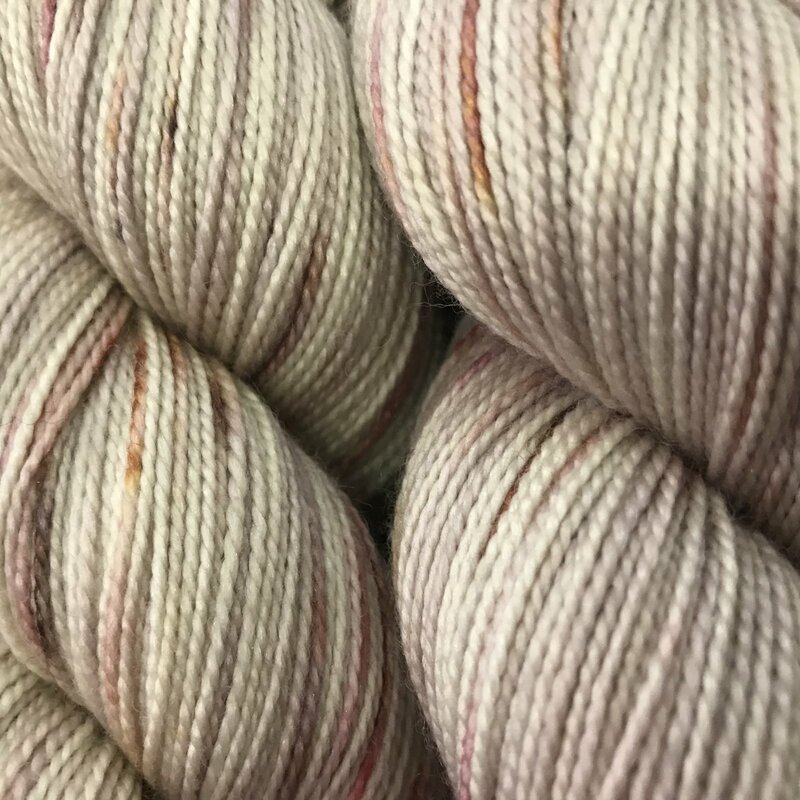 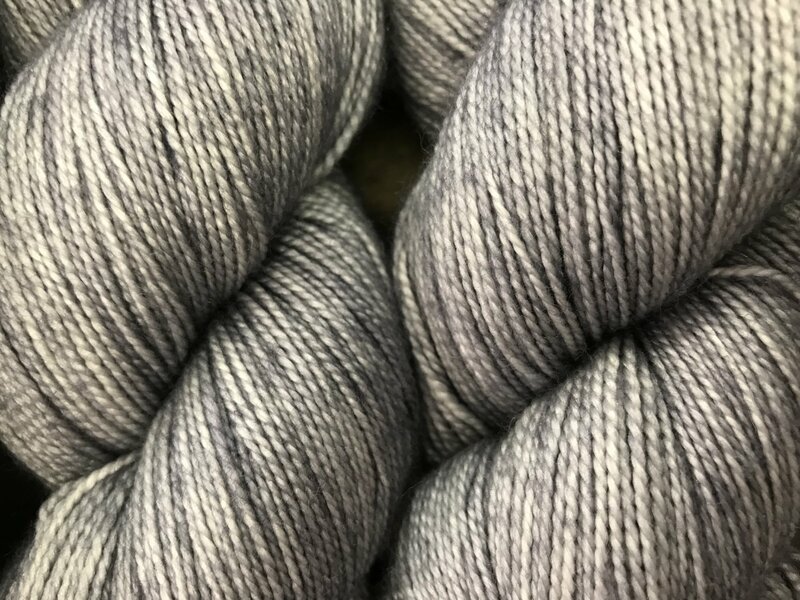 This base is a 2 ply 80% Superwash Merino/20% Silk that is perfect for knitting shawls or any other project that demands drape and a sleek smoothness. 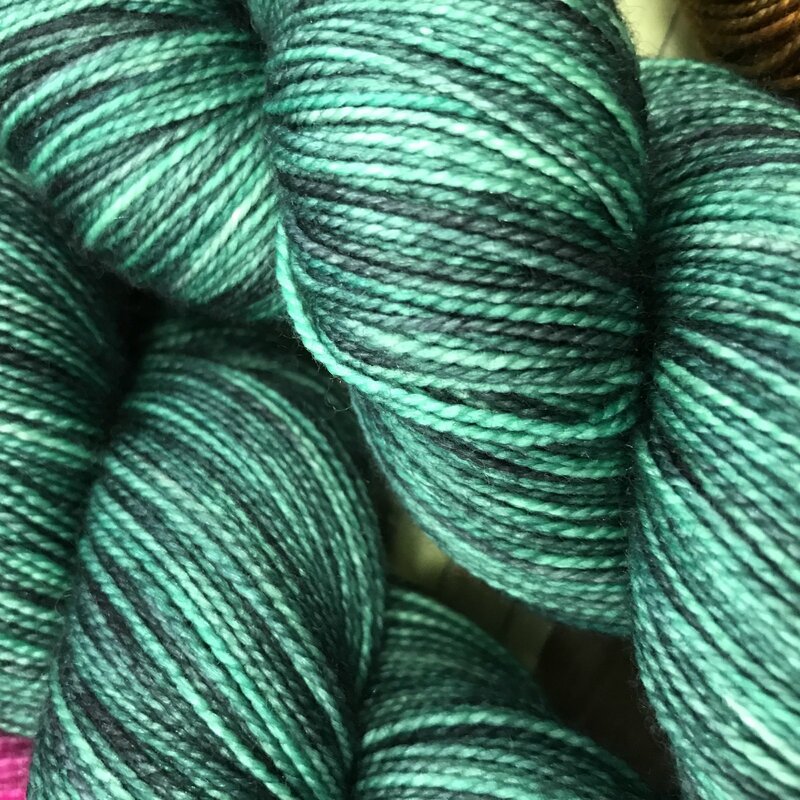 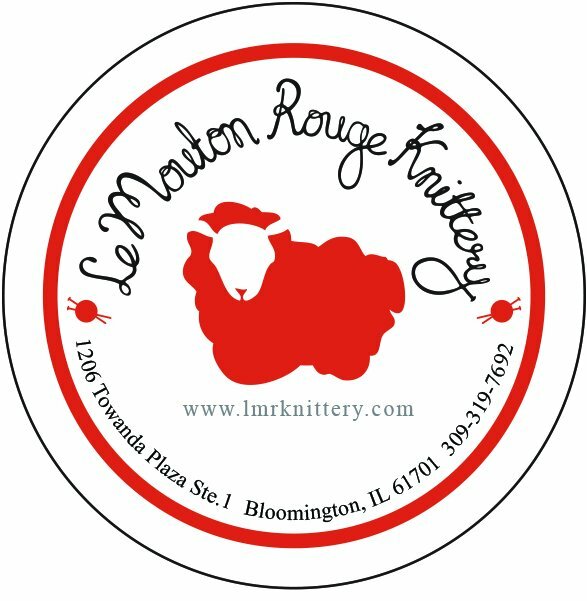 With 600 yards in a skein, you can easily knit most average size shawls into your next master piece. 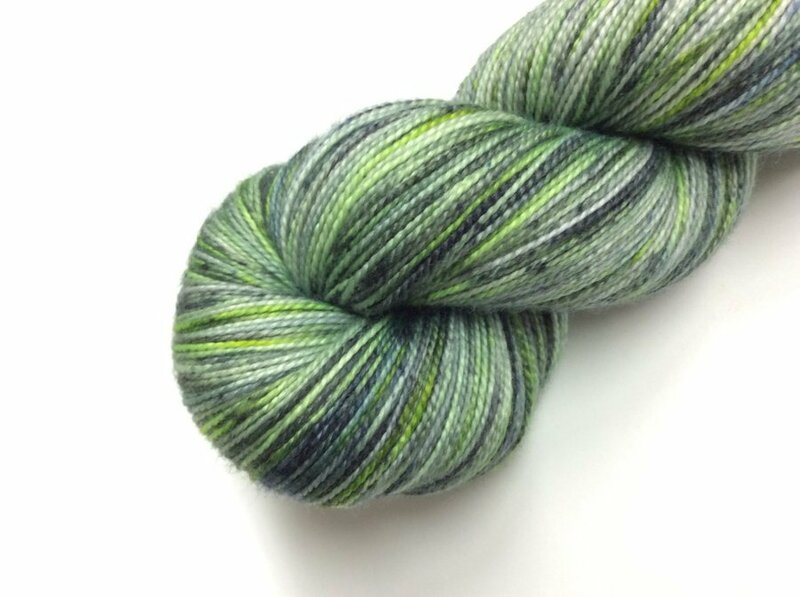 Don't miss out on this amazing base!!! 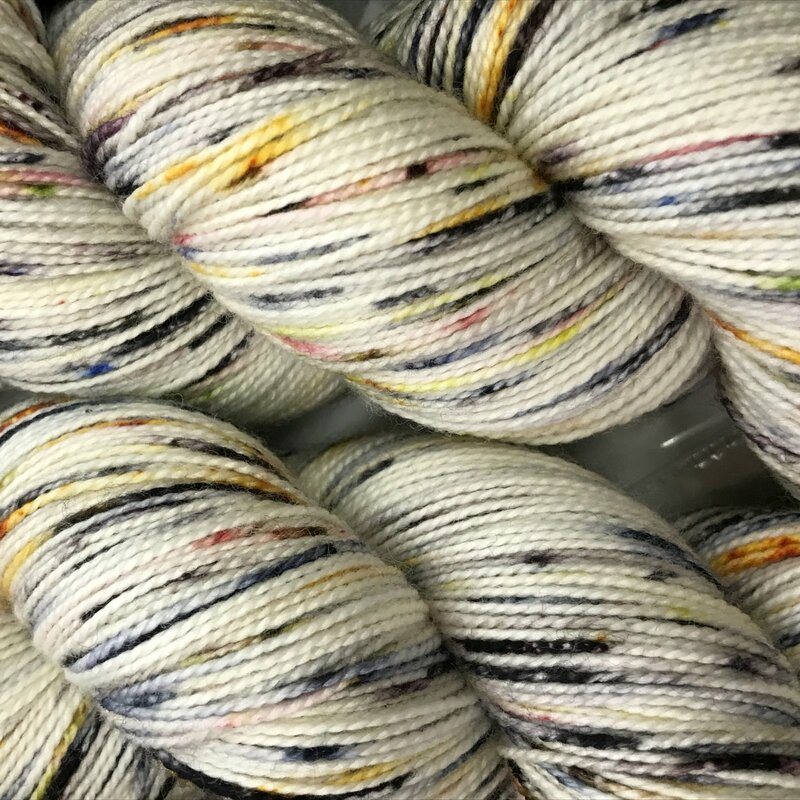 All hand dyed yarns use professional acid dyes and are heat set to retain color.